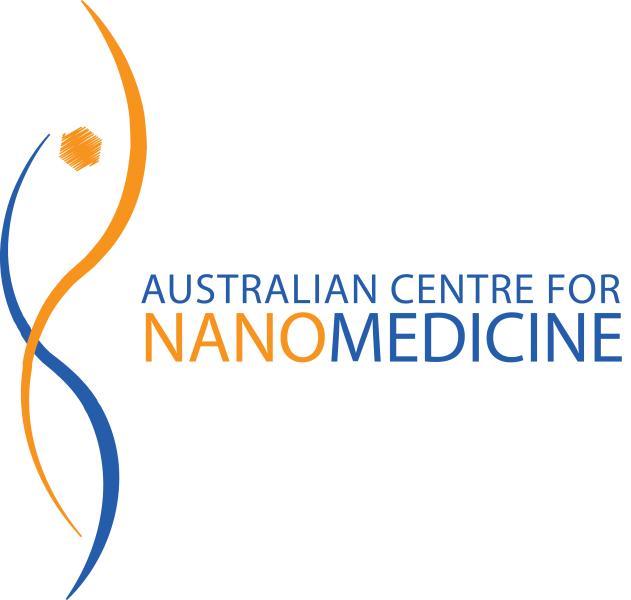 The Australian Centre for NanoMedicine (ACN) combines Medicine, Science and Engineering to deliver therapeutic solutions to research problems in medicine. ACN is a hub for nanomedicine research in Australia and through a commitment to research, education, knowledge transfer and commercialisation, ACN is dedicated to the prevention, diagnosis and curing of diseases, especially hard to treat diseases. By taking the expertise that has been established across UNSW disciplines, ACN is a translational research centre based on a multidisciplinary approach that undertakes basic, clinical and institutional technological research. This research is directed at increasing capabilities in specific disease focused programs by bringing biological scientists and nanotechnologists together to encourage collaboration and development of new technologies.